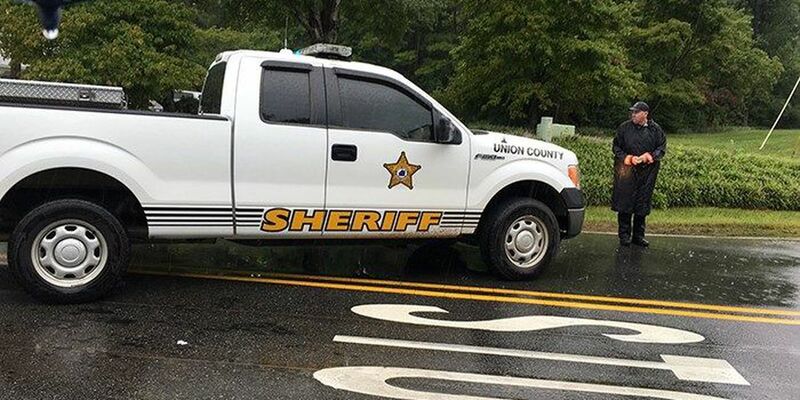 (WBTV) - An elementary school in Union County was put on lockdown as the sheriff's office searched for two armed men who reportedly broke into a deputy's home. According to Union County Sheriff's Office, New Town Elementary was on lockdown due to a break-in - that is not related to the school - at the home of Deputy Chief Todd Elmore. The school was put on lockdown before 2 p.m. The lockdown was lifted just before 5 p.m.
Investigators said they don't believe Elmore's home was targeted. The chief deputy's wife was at home during the break-in, and was unharmed. The thieves reportedly stole several items, including at least one firearm. Officials also confirmed another deputy crashed into a home on Potter Road while responding to the break-in call at Elmore's home. Investigators at the crash scene said the weather played a role in that crash. They said the deputy lost control of the cruiser, and that no other vehicles were involved. The deputy, whose name has not been released, suffered only minor injuries. 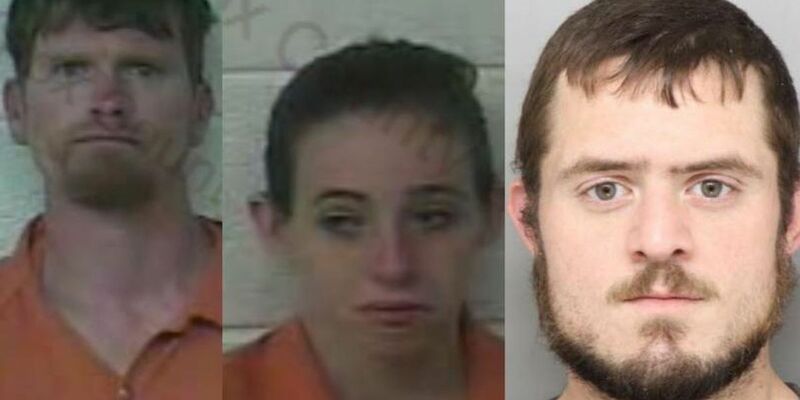 The sheriff's office said it is searching for two possibly-armed men in the are of Newtown & Billy Howie. The men have been identified as 28 year old Anthony Lavell Fisher and 20 year old Quadarius Collin Mickerson. The sheriff's office asked people in the area to lock their doors and call 911 immediately if they see the men.